Possess at least a Graduate Diploma in Business Studies / Administration / Secretarial or equivalent. Fluent in written and spoken English and Bahasa. Perform any other ad-hoc tasks as and when required. 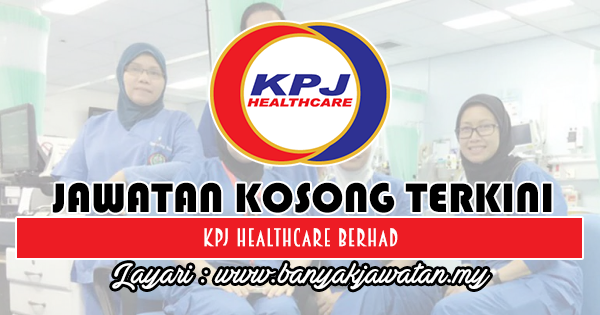 0 Response to "Jawatan Kosong di KPJ Healthcare Berhad - 22 Oktober 2018"